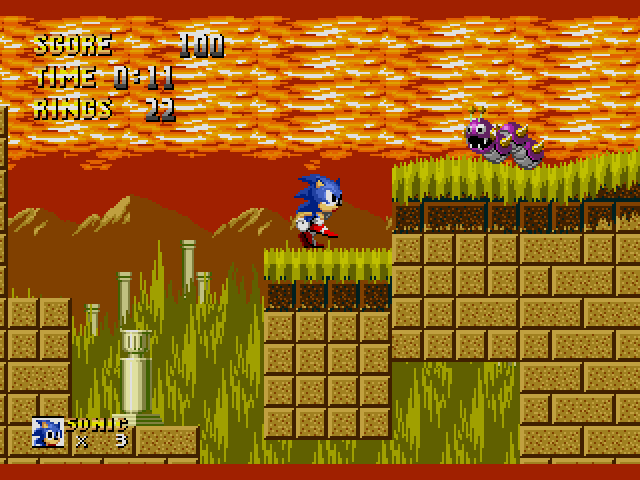 OverviewThe inaugural game in Sega's flagship series sees you take control of a blue hedgehog known as Sonic. 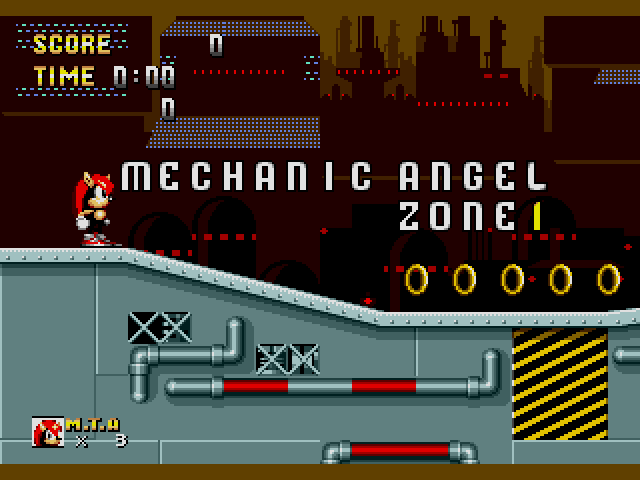 Sonic the Hedgehog infused conventional platforming with thrilling speed. 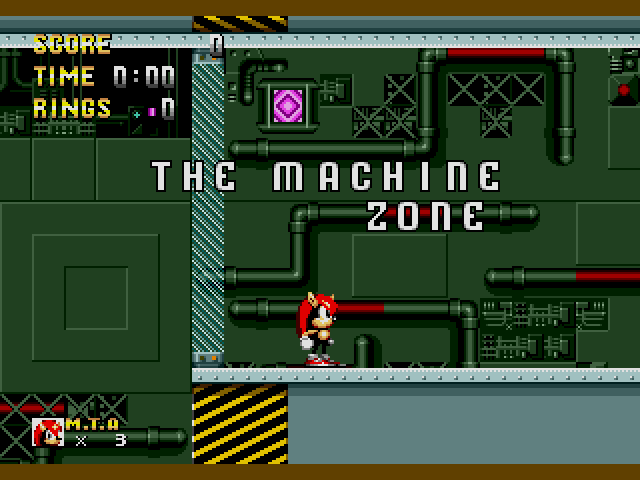 There are different types of Sonic 1 modifications: Some only change the graphics and sounds, other change gameplay mechanics, and other change everything altogether even the genre. 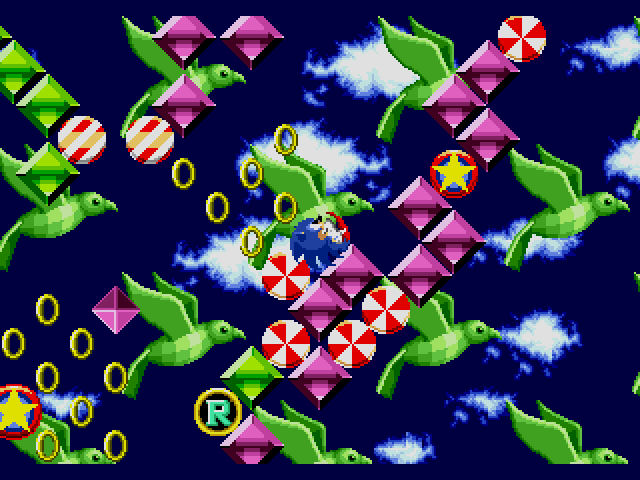 Sonic Gaiden is one of these graphics and sound modifications that are able to deliver a nice new experience based in the original gameplay mechanics. 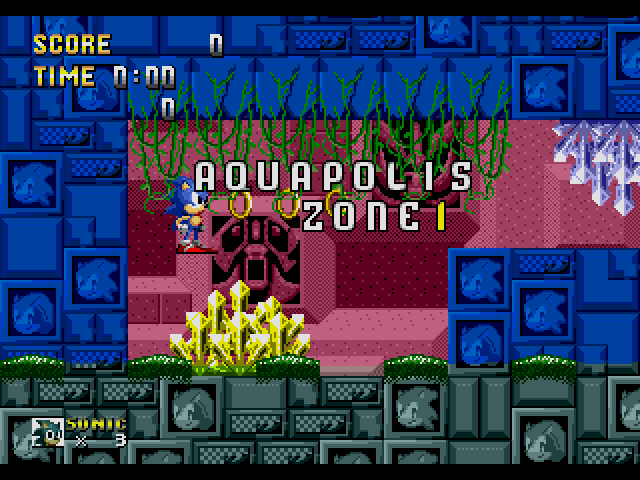 Adding Mighty the Armadillo to the mix as a playable character (albeit, with the same moves as Sonic), and with several modified map layouts, this unfinished modification is a great addition to the already long Sonic mods list. 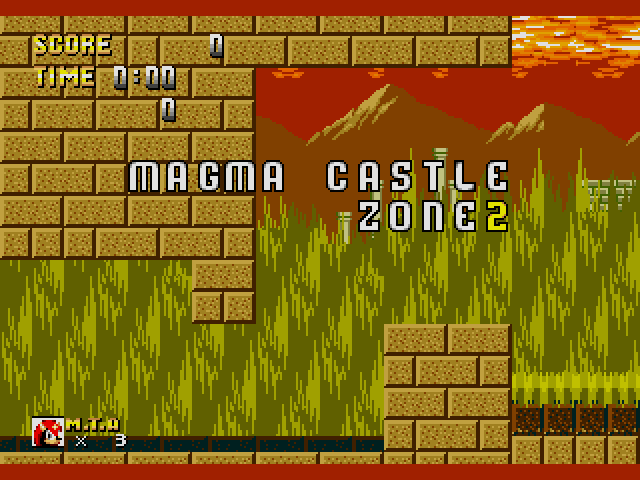 If you want to play Sonic 1, with a bit of map layout creativity and nice graphics, this mod is for you. 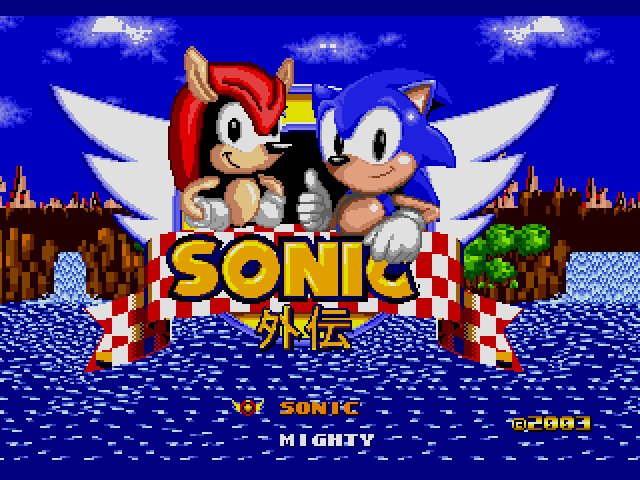 Sonic the Hedgehog (Japan, Korea) [Hack by Esrael+Yuski the Dog v0.40] (~Sonic Gaiden) is a game that was originally published by Sega. 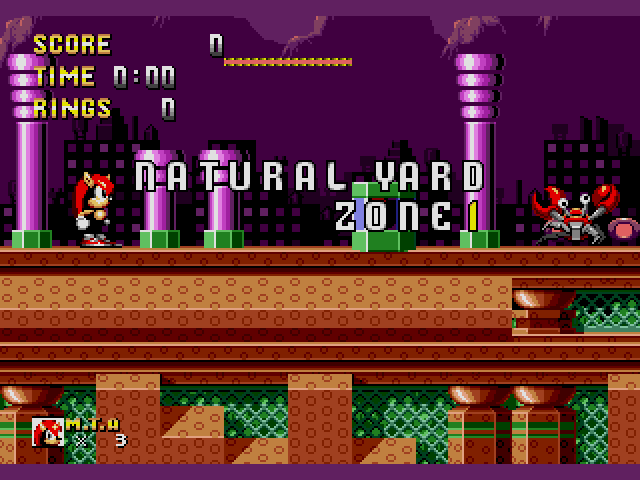 This game features several different modified stages with Sonic the Hedgehog and Mighty the Armadillo. Now you can add videos, screenshots, or other images (cover scans, disc scans, etc.) 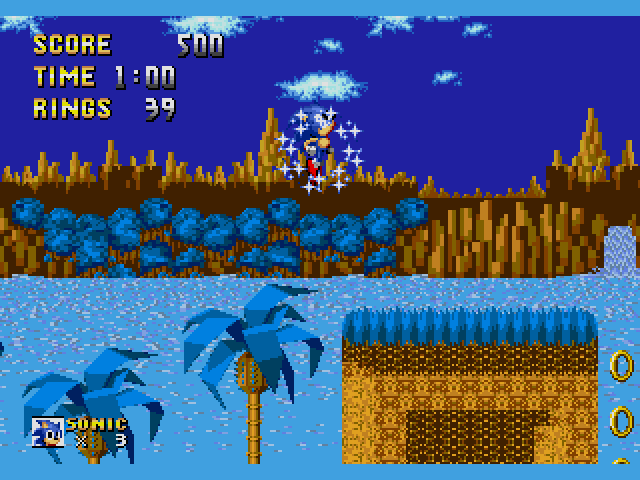 for Sonic the Hedgehog (Japan, Korea) [Hack by Esrael+Yuski the Dog v0.40] (~Sonic Gaiden) to Emuparadise. Do it now!